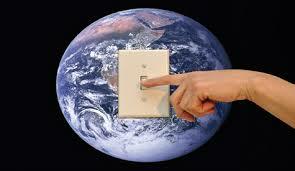 There are numerous activities that students can participate in to develop a keen awareness about energy consumption. Here are just a few activities to get you started. School Energy Assessment and Don’t Be An Energy Hog. Want more ideas? 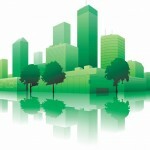 The Center for Green Schools is a great source to green your building. Start by implementing simple, energ y reducing steps such as turning off lights, monitors and laminating machines when not in use. Enhance indoor and outdoor air quality by enforcing a No Idle policy. When you’re ready, save substantial $ and energy by conducting a professional energy audit with Ecotelligent Homes.